XAG (极飞科技) now seems to be the leading player in China’s agriculture drone market. Not only that, XAG has a much bigger dream in the agriculture market and further development in more industries. This dream is not only about XAG itself, but also need supports from every single plant protection team, operator and farmer. After the company’s Plant Protection UAS Series P & Series C, XAG started to provide more smart agriculture devices and services. FM Intelligent Agriculture Monitoring Station is the device series of the XAG IoT, which could help farmers to get real-time images of the crops, the soil and weather information and view all these information via the smartphones. The soil information comprises the temperature and water content of the soil, and the weather information includes air temperature and humidity, atmospheric pressure, light data, rainfall, wind speed, and direction, etc. With all these data, XAG introduced its XAIRCRAFT Agricultural Intelligence (XAI), which is positioned as a data sharing platform for Global Agriculture 3.0. XAI connects all kinds of XAG agricultural intelligent equipment, and could enhance all aspects of agriculture from agricultural production to the sales, provides users with timely and reliable agricultural information services. XAG wants to integrate agricultural production with intelligent technology and to raise the ROI of this industry. “China is a big agricultural country, if we do something to change the agriculture, we change the country.” Justin GONG (GONG Jiaqin, 龚槚钦), the co-founder of XAG, once told the author. Innovators are always at the forefront of the times, the generalization of agricultural digitalization still need time that most of the farmers in China do not even own a smartphone. Agriculture drone will still be the great breakthrough point in the mechanization and digitalization of China’s agriculture. Though at the leading position in the agriculture drone market, XAG will continuously face challenges from competitors in this field especially DJI, the global leading consumer drone brand. 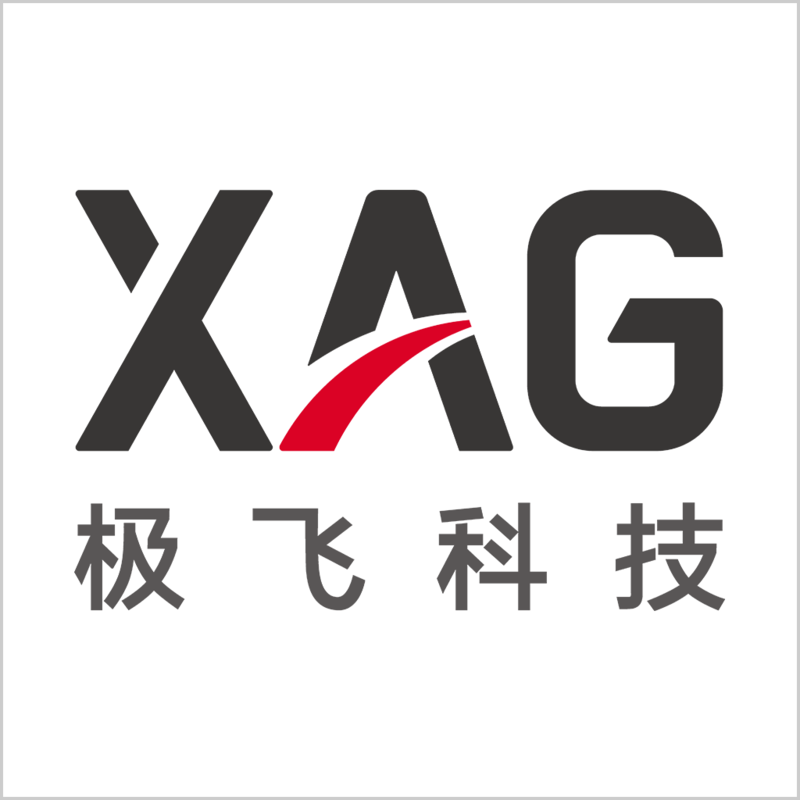 In order to better serve agriculture, XAG started in 2013 to focus on agricultural applications and ran trial operations in Xinjiang province, China. 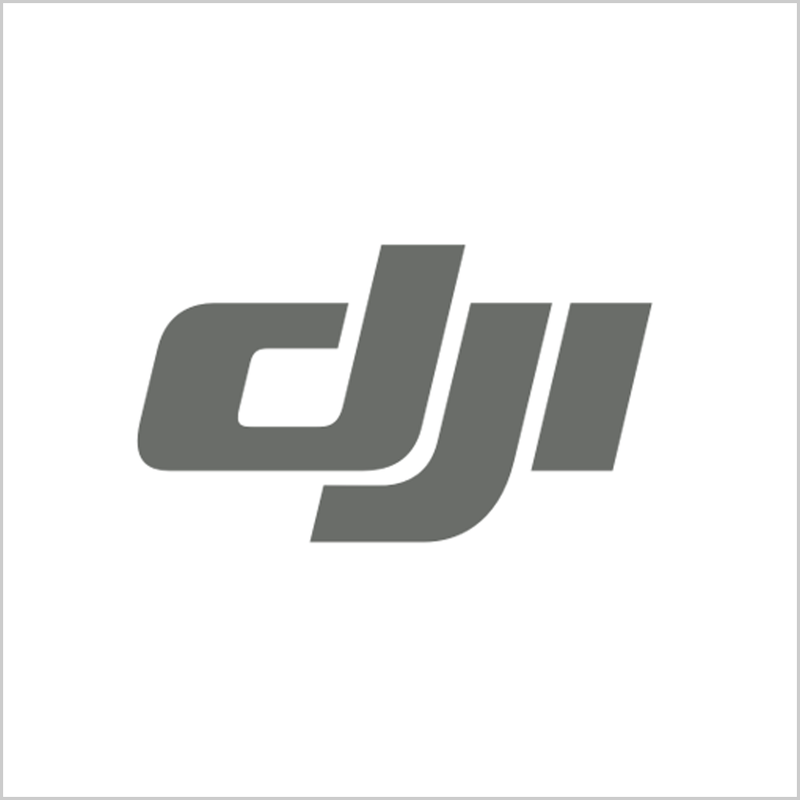 2 years later in 2015, DJI started to enter the agriculture drone market. In order to protect the market-leading position in the agricultural field, XAG kept trying its best to do the service. XAG realize that if want to serve agriculture better, they themselves firstly should be qualified “new farmers”, then the company relocated its R&D center to Xinjiang, right beside the cotton fields. In late 2016, XAG transferred its business practice from the provider of direct service (to provide service only) to the intelligent agricultural equipment developer, manufacturer and data operator (to provide products and platform). As to the operation and marketing, XAG also did great jobs to maintain its leading position. In 2017, XAG held a plant protection UAS joint operation event named Hundred-Regiment Campaign (百团大战), and another one named Take Off for Harvest Time (秋收起翼) in 2018, to invites plant protectors from all over the China to join the plant protection operations in Xinjiang Province, where there were a large number of needs waiting to be met. Take the event Take Off for Harvest Time in 2018 as the example, XAG initiated large scale cotton defoliation operation a second consecutive year, calling for over 1000 plant protection teams and 3000 units of P series plant protection UAS from across the country to join. As a result, according to the data of XAG itself, over 450 thousand hectares of cotton was sprayed with XAG drones, and which means increased production of 222 million kg, converted with cost savings. For more detailed information, the author tried to contact a manager of the plant protection team in Xinjiang to better understand the market. Mr. LI is the manager of a plant protection team in Xinjiang with 14 P20 Plant Protection UAS. More than the big dream of XAG in the future, he would rather focus more on the income of his team. When talking about agriculture drones, he doesn’t suggest to purchase many agriculture drones in 2019. Started to do the survey of the market in 2016, Mr. LI joined this market in 2017, in that year Mr. Li earned a lot of money caus the needs for agriculture drones are much more than the supplies. Based on his personal experience and calculations, the most advantages of plant protection with drones, compared with tractors, were the avoidance of destroying the plants and higher pesticide utilization, etc., and it could totally help to save 20 kg crops per mu of land (0.0667 hectares). For cotton, it means a saving cost of CNY 120 (USD 18) per mu. All these numbers of the performance of XAG drones are somehow lower than the ones released by XAG officially (CNY 232 per mu), while could somehow reflect the truth of the application of agriculture drones. While with the gradual increase in the supply of agriculture drones services, the market prices have gradually fallen. The price of drone service used to be CNY 10-16 per mu in 2017, had fallen to CNY 5 in 2018, which was quite close to the price of tractors (CNY 4-6 per mu). One drone operator could serve farms from 10-40 thousand mu, which means a maximum income of CNY 200 thousand. And according to Mr. LI, a complete set of workable equipment will cost over CNY 220 thousand, including the drones, batteries, parts, and vehicles to travel around to do the jobs. After deducting all labor costs and equipment depreciation, almost no money is earned in 2018, according to Mr. LI's calculation. “Though it is hard for us to earn any profit in 2018 and I don’t suggest new UAS operators to come into the market in 2019, I still believe this market will have a prospective future.” Mr. LI said. At least in Xinjiang, Mr. LI estimates that this market will still have more than 10 times growth space, and this is why he will continue doing this business even it is hard to earn money last year.